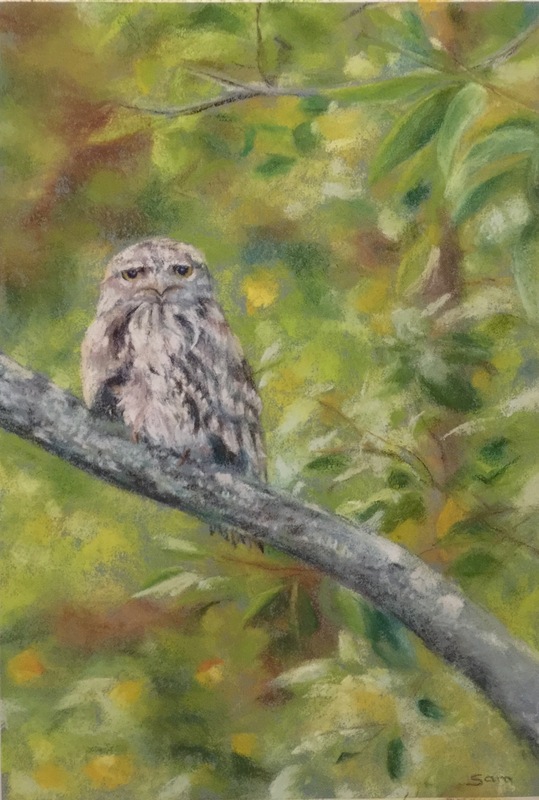 Pastel painting of a Tawny Frogmouth. His face mirrors my feeling at the moment. 2017 was going to be the year to spend more time on my art and and photography, attend a few workshops and make the effort to ‘just do it’. I even ditched the Master of Marketing I had enrolled in at the end of 2016 because I knew I could not commit to study, do the things I love, stay married and work full time. In November I signed up to do an online photography course with David duChemin which I am slowly progressing through and I recently bought The Artist’s Way because I thought it might be beneficial to my creativity (or lack thereof) once the other program finishes. 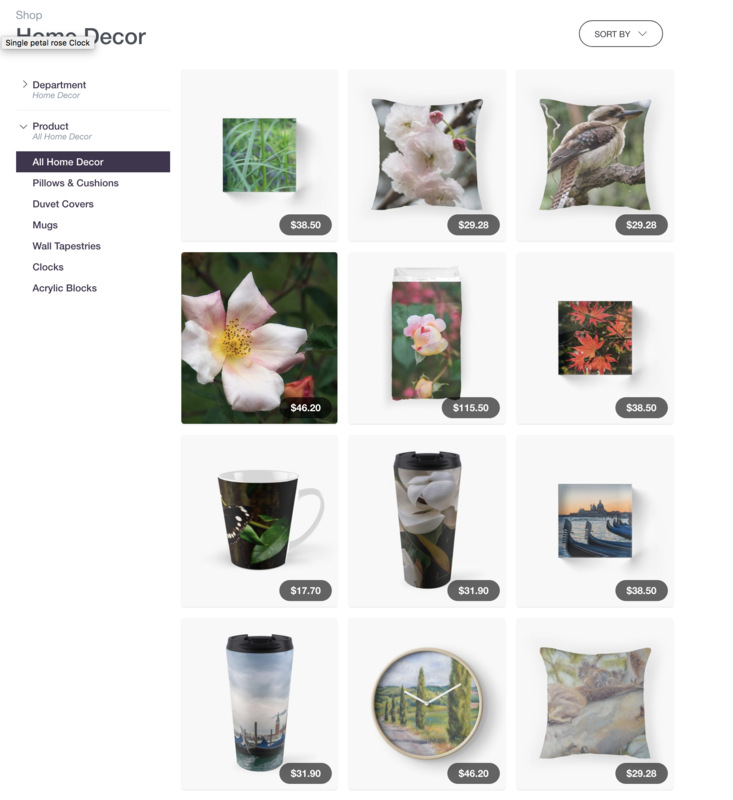 I have also been looking into the idea of selling some of my work through online shopfronts like Printful or Fine Art America and perhaps offering pet portraits. That, said I find myself keen to improve my physical and our financial health. On my desk are books supporting those idea’s: Scott Pape’s The Barefoot Investor, Sarah Wilson’s Simplicious and David Gillespie’s Eat Real Food although I know I have no hope of getting hubby to ease up on his favourite sugary beverage, Rum and Coke. Am I trying to do too much or is it a case of better managing my time? Can I squeeze more into my weekends and mornings? Is this perfectly normal and others manage it fine, even with children? The question of moving from full time work to part time isn’t an option at this point hence the interest in online shopfronts and the Barefoot Investor. One day I would love to be able to dedicate more hours to my art and photography than I currently can and possibly make a little money to support my habit. The other things I can’t and won’t give up is Hubby (of course), walks with Bundy and my Sunday mornings at the Animal Welfare League. Spending time at the shelter and giving homeless dogs the love and care that they all deserve feeds my soul and makes me happy. Unlike my previous posts this post has been more of a brain dump, me trying to get my head together and sharing it with you. No doubt it is going to require more processing, hopefully without experiencing analysis paralysis. Have you experienced something similar? Would love to hear your thoughts and feel free to share your answers to my list of questions. On my last post I shared some of the sculptures featured in the Swell 2016 Sculpture Festival. As promised, here is a part two of my selection of images.